A pair of smart shoes for smart women. 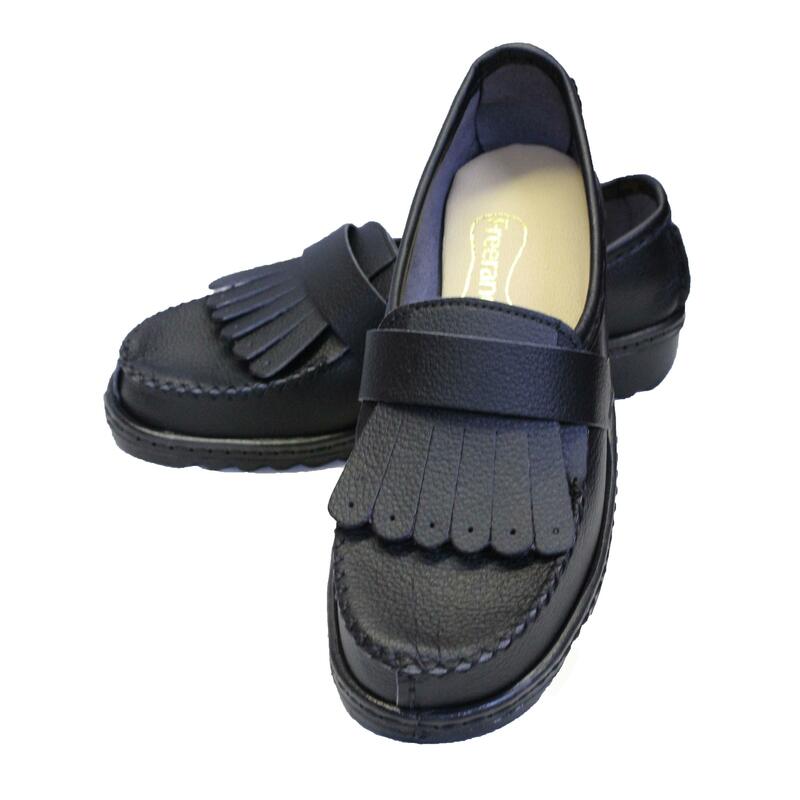 Fringe motif on the front with ornamental strap to support your feet. Perfect for work, to go out or for a simple walk. Made of durable Lorica, hand sewn, fitted with padded insoles and sewn onto shock absorbing soles.